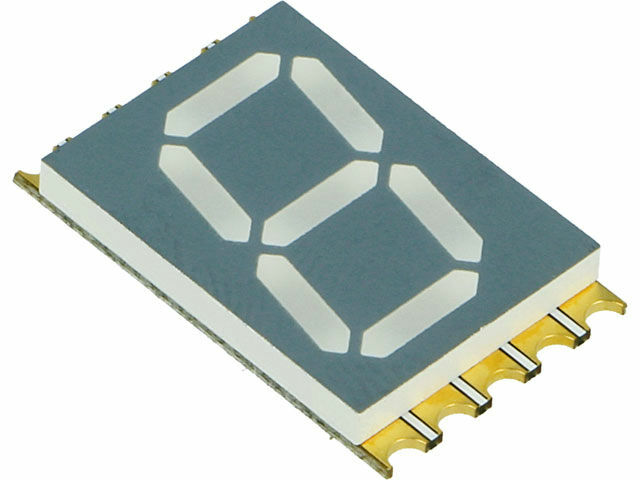 These ultrathin, one- or two-digit LED displays from KINGBRIGHT ELECTRONIC are barely 2.4mm thick. They are perfect for applications where the space is of utmost importance, e.g. in mobile devices or on densely populated PCBs.